Many people assume that Muslimah fashion wear has little room for creativity and is often repetitive. However, this attributes to the fact that they are not shopping or looking at the right places. Don’t underestimate the power of layering as well as matching various colours for different occasions. At Ayu Apparels, they offer a one stop online destination for women of different ages. Additionally, they aim to cater to the various tastes and trends in the Muslimah fashion scene. Ayu Apparels is the most vibrant Hijab online fashion brand in Singapore. Founded in 2011, they have continuously brought in modest apparels and Hijabs to serve local and international customers. They offer a one-stop site for muslimah of different ages, especially those who are looking for fresh outfits suitable for everyday wear. From shawls to instants, tops to dresses, their website features wide and exciting range of products that are suitable for Muslimah. amount of designs and colors that they carry. If you are looking for a shawl, Ayu Apparels is definitely the place to go. Just browse through tons of colors, materials and shawl types. They offer FREE shipping within Singapore and same-day delivery service is also available (with minimum spend of $200). In addition, they launch new collections almost everyday. Hence customers can always come back frequently to browse new products. You will enjoy the online shopping experience! Furthermore, they aim to provide a pleasant shopping experience for customers with personalised customer service. Founded in the year 2011, they have grown from a small social media shop into a full-fledged online store with global reach. They have established the brand to be one that offers good quality clothes at a truly affordable price. 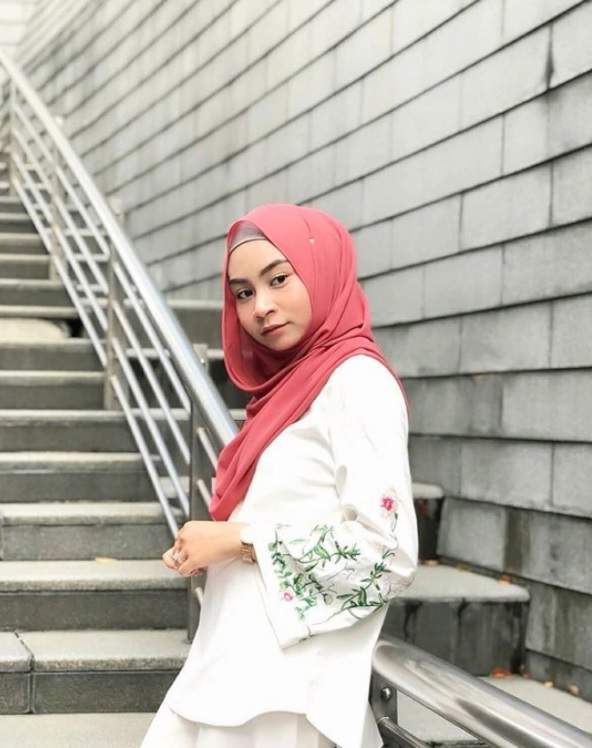 Ayu Apparels is run by a dedicated team, who work tirelessly to bring in affordable and pretty collections that are well loved by the Muslimah community in Singapore. As the team expands, they look forward to grooming individuals who are passionate about the Muslimah Fashion industry. Ayu Apparels has been featured in Radio, Newspapers and even on TV Shows like Firasat. Additionally, they are also working with our partners to be featured in Fashion Shows and more TV shows. Their aim is to lead the growth of modest fashion across Asia. In the next 5 years, they aim to expand into neighboring countries like Malaysia, Indonesia and Brunei. Ultimately, they envision having a large employee base that can influence trends and change the industry. They are planning to add more collections and categories. Hence, do look out for and 2018 will be a very exciting year for beloved customers! Next articleAn Alcoholic Coca-Cola Drink is Coming to Japan!